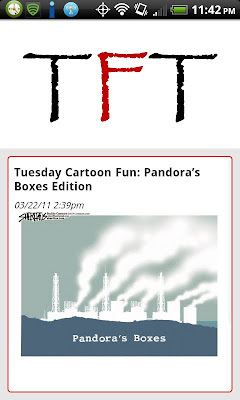 I made an Android App for your phone-viewing pleasure you can purchase for 99 cents get free. It looks like this. I put it over in the sidebar, along with the QR code.